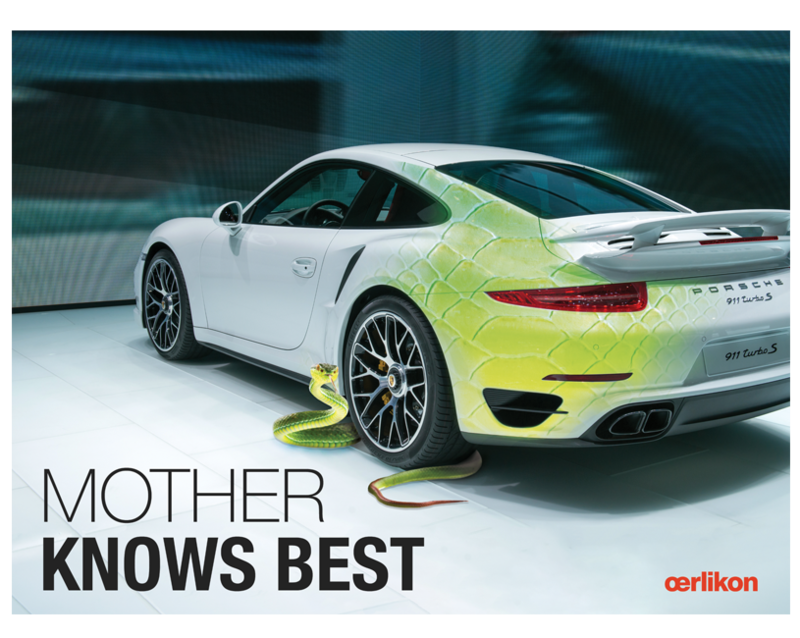 Oerlikon, a global producer of innovative surface solutions, had a powerful story to tell. Its materials engineers drew inspiration from nature’s own vast array of ever-evolving biological surfaces. 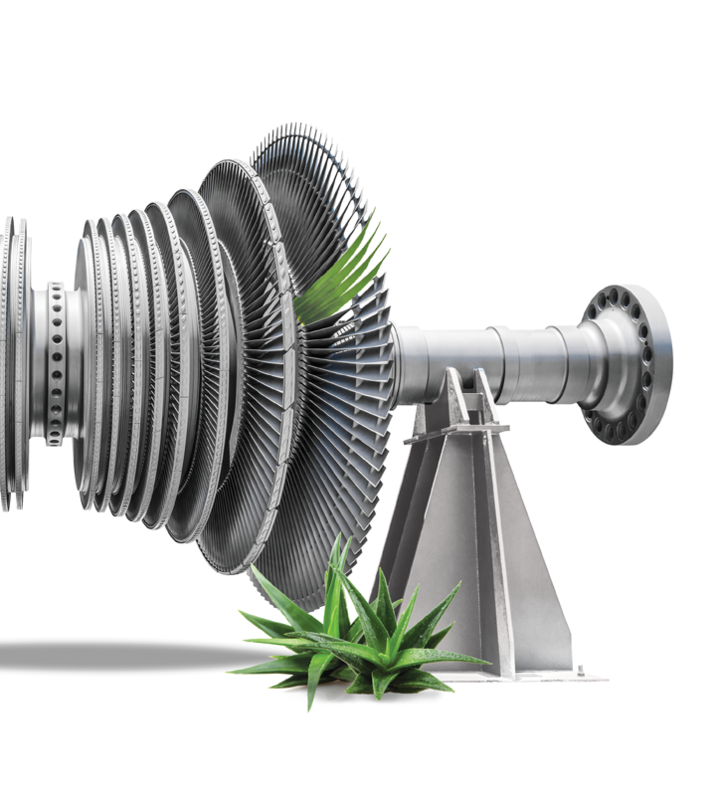 Telling the story of how biomimicry influences Oerlikon’s product development, the company knew, would impact public opinion in a positive way. To do this, it needed a partner to help spread the word so its message would have the greatest possible impact on its target audience. The goal was to drive visits to the “nature” story and Oerlikon’s website, and to increase reach and engagement across all major social media channels. Oerlikon hired Idea Grove to devise a social media strategy to deliver the story to target audiences while driving traffic to the company’s website. 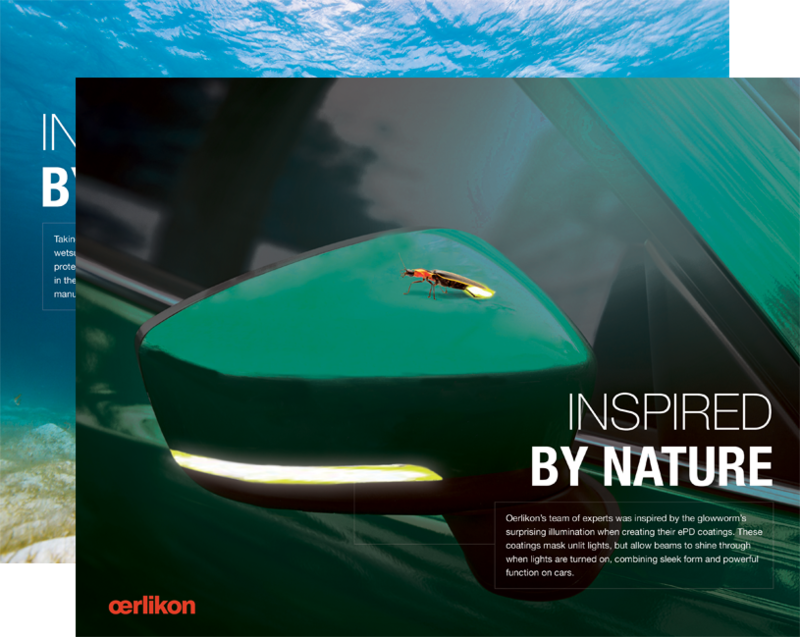 First, Idea Grove created a series of nature-based visuals to accompany Oerlikon’s article. It then analyzed the target audiences and determined the optimum number of posts for each social media site. Idea Grove created 30 tweets and 15 posts for Facebook, LinkedIn and Google+, each paired with appropriate visuals and delivered over a four-week period. It actively reached out to key influencers via Twitter to motivate additional sharing, receiving likes and retweets from many of them. Finally, because audiences responded so well to the content paired with media, it recommended Oerlikon continue using visuals and audiovisuals with its future content to heighten long-term engagement. Sometimes a picture really is worth a thousand words. But when you pair powerful stories with the right visuals, the result is far greater. For Oerlikon, that’s the X we solved for: an explosion of social engagement. 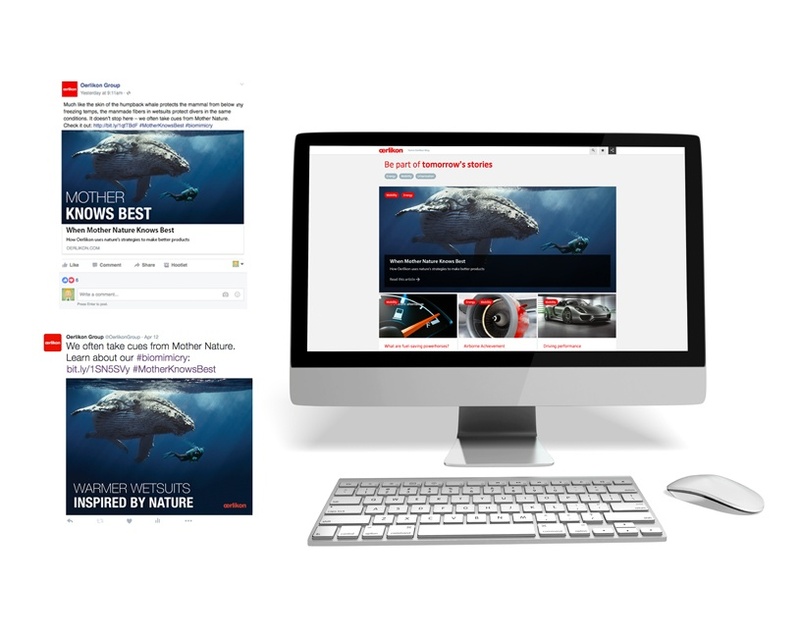 The posts of Oerlikon’s nature story with accompanying visuals resulted in significant increases in reader engagement across major social media channels. Compared to other content over the same period, they saw 43% more Facebook referrals... 58% more Twitter referrals… 62% more votes... And a whopping 4.77 average star rating. Proving that the right visual can amplify the message of stellar content to reach even wider audiences.